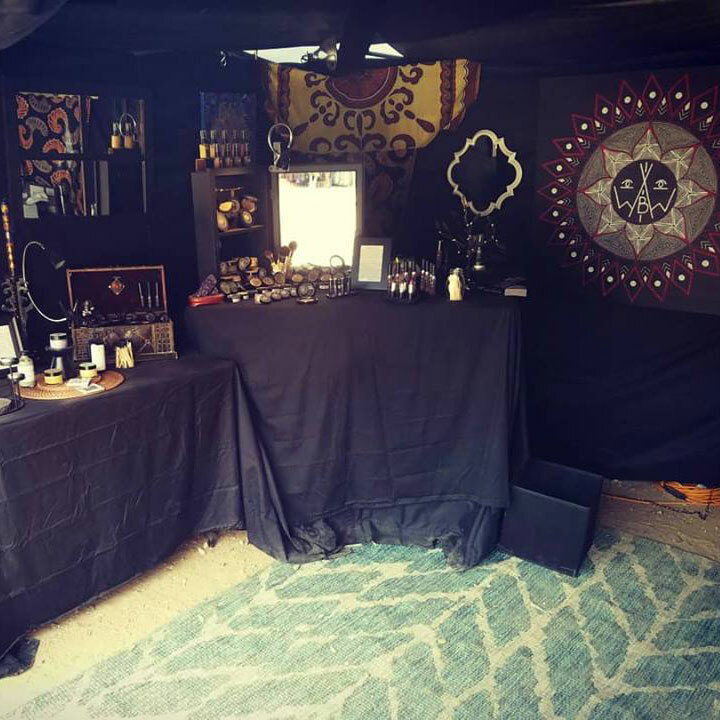 Wise Warrior Botanicals is an female owned and operated organic cosmetic and body paint company focused on empowering personal self-expression. One of our main goals is to end the stigma that a conscious, self-loving, all- natural person doesn’t wear makeup or other adornments. We hope to reintegrate personal decoration as a type of war paint in the sense of preparations for the day to come and as visual representation of the inner self. That in itself is power. Our full product line seeks to develop a healthy, thriving relationship between mind, body, soul and earth by utilizing only fine plant or mineral based ingredients paired with natural pigments. All of our ingredients are in some way beneficial to the skin or psyche, leaving you looking and feeling your best in or out of our products. We also provide custom color formulations to be sure you never have to settle for close enough again. Fundamentally, we want to provide the space for safe, ethical, and most of all, fearless self-expression. Our booth features an interactive paint area and plenty of samples to immediately put your inner beauty on display as well as an expanded self-care spa experience, so make sure to come get wise.